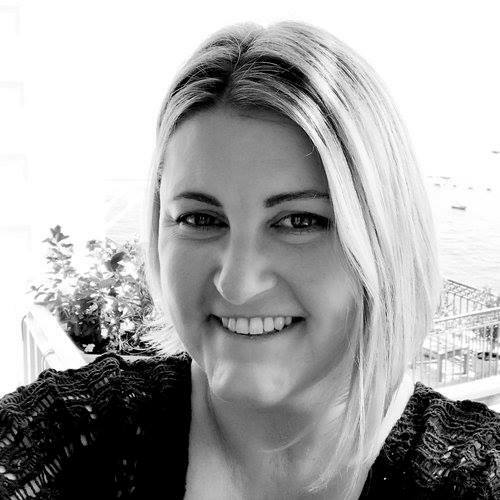 Today we are sharing a freebie and cover reveal for an upcoming title in the Love Story series! LUCKY STAR by Rebecca Norinne is free for a limited time. Check out what reviewers are saying about this book below and one-click your copy now! 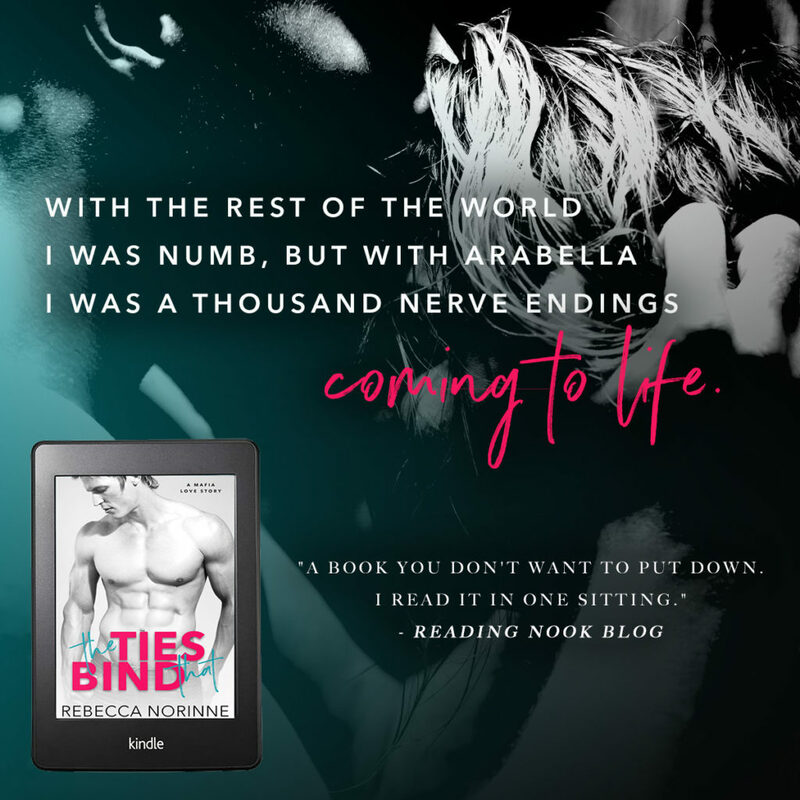 It is part of a standalone duo and the second book, THE TIES THAT BIND, releases July 23rd. It can be pre-ordered now for only .99 cents! 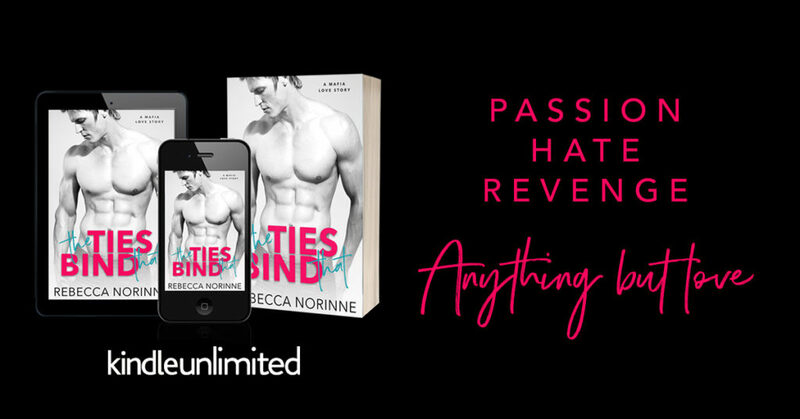 LUCKY STAR by Rebecca Norinne is FREE for a limited time! For as long as I can remember, I’ve only wanted two things: to hit it big in Hollywood, and to make love to my best friend Sarah. For years, I’ve lusted after her curves, her wit, and her charm. 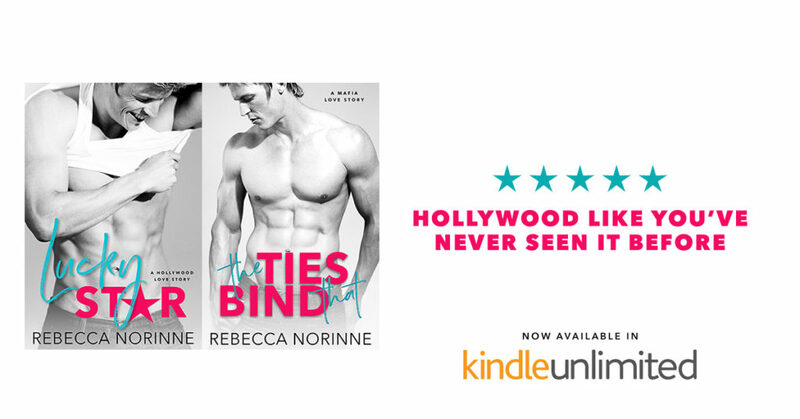 Now that I’ve landed the lead role in THE TIES THAT BIND, I can’t hold back my feelings any longer. If she’ll have me, I want to spend the rest of our lives together. Unfortunately, the studio has other ideas. They want Sarah out of the picture so I can pretend to be in love with my captivating new co-star. This “fauxmance” is the worst idea I’ve ever heard, but everyone’s on board—including Sarah—so I have no choice but to get on board this runaway train or get left behind. I promised her nothing would come between us, but Hollywood has. And now I don’t know if our love can survive my fame. 3.5 🎩🎩🎩🧢 hats from Britt! Whew! What a ride! I thought from the blurb I’d get a sweet, if a bit angtsy, easy read out of this but Cameron and Sarah’s story while sweet was a roller coaster. These two start off with a bang and the highs and lows just kept coming! I loved how even when things were hard these two were still an incredibly sweet couple. Along with some serious extra steamy heat it was easy to tell just how great they were together if life would stop hitting them left and right. While the roller coaster made for some absolutely gripping times, it also was occasionally too much for my taste. It felt like every time something seemed to go right another bomb would drop. The near constant drama took away from some of the actual romance leaving me sometimes thinking “Again? Already?” instead of “OMG! What’s going to happen!?”. Overall though, Cameron and Sarah kept me hooked and falling in love with the love they have for each other. 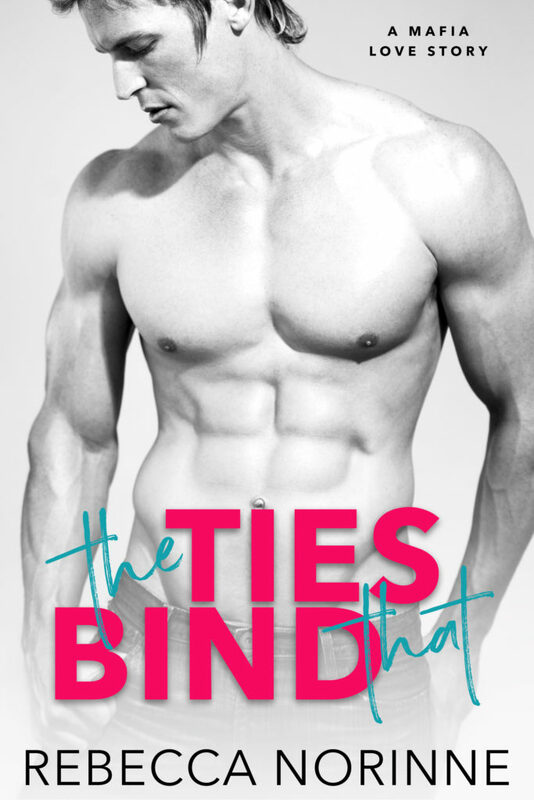 Check out the brand new cover for the next title in this duo series, THE TIES THAT BIND! It releases July 23rd and is currently up for pre-order for just .99 cents!